Ep. 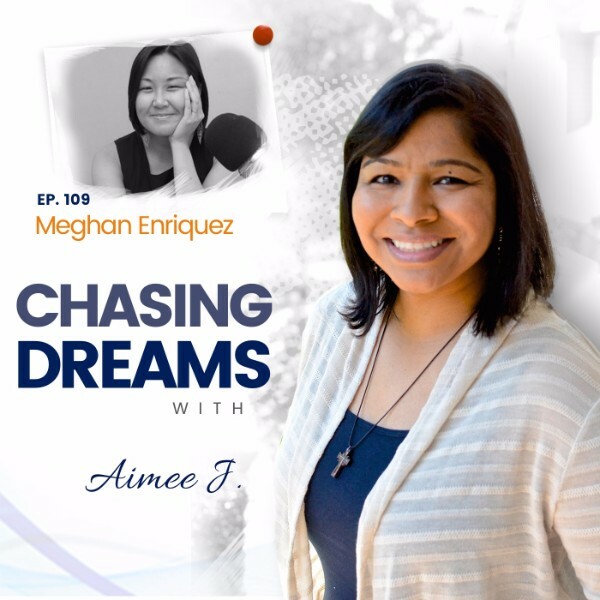 109: Meghan Enriquez – True Conversations | Aimee J.
Meghan Enriquez is the founder and CEO of TRUE Conversations. Soon after the birth of her second child, Meghan had what she calls a “face plant moment,” which ignited her to create TRUE Conversations. 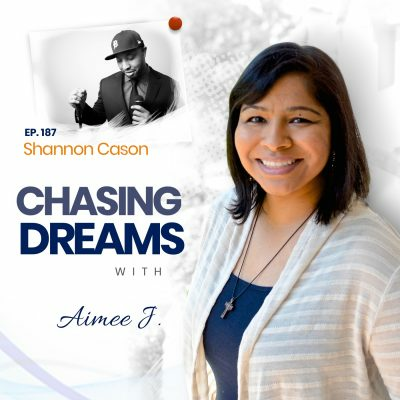 She is highly sought after to speak with, train, and interview a variety of audiences around the most stigmatized issues of today: communication, leadership, and redefining true success. Meghan served as an Intervention Director at Johns Hopkins University for a clinical trial while juggling the demands of motherhood. This millennial, Asian-American entrepreneur who came to America as an infant adoptee has earned her bachelor’s degree in both Exercise Science and Psychology from Slippery Rock University. Join me for this uplifting conversation with Meghan! Have you experienced these moments? Meghan describes it as the moment when you are utterly spent, barely able to function, and just surviving through life. For her, this came after the birth of her second child, when physical problems dominated her life. 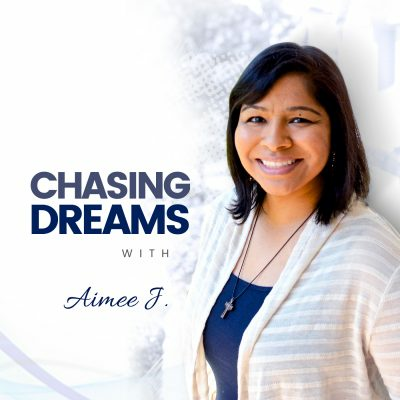 The great disconnect with what you want out of life and what your reality has become can make you say, “There is something wrong with me.” These moments have the power to change you, and Meghan shares how she learned to be “transparent with purpose” to empower and uplift others. Isn’t that what we all crave—being understood? Meghan explains the bullying she experienced as she grew up as an adopted Korean in American white society. Because of this bullying, she only longed to be understood. This became the foundation of TRUE Conversations, where Meghan encourages people to look behind the skin color, behavior, and religion to see the value in people, even if you don’t agree.